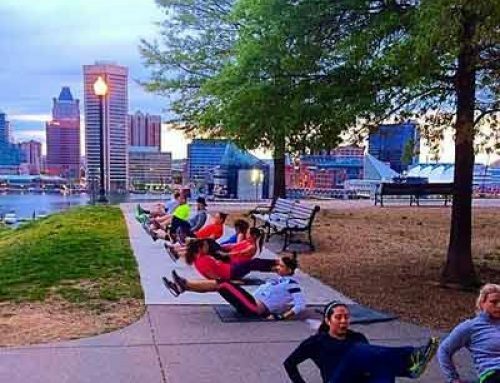 Home/Events, Uncategorized/Days Away From Baltimore’s Most Unique Workout Experience! 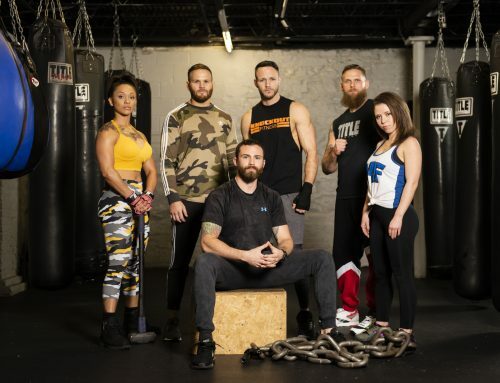 Knockout Fitness’ Open House will showcase our newest class ‘Fight Club’! Classes @ 9:30am, 11:00am, & 12:30pm AND IT’S COMPLETELY FREE! 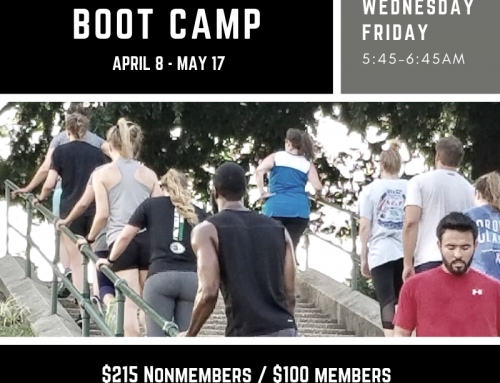 For you and all your friends that have been dying to try one of our classes – this is the day to bring them! 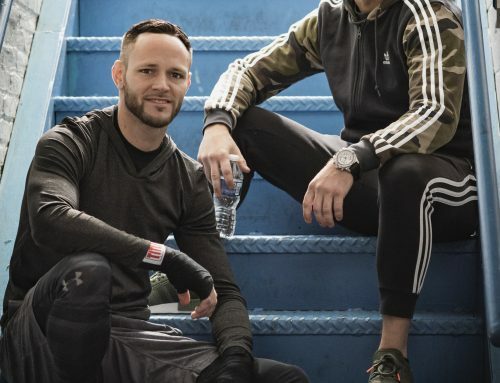 For a little boxing gym located on Light Street in Federal Hill, we have a HUGE reputation of getting the people of Baltimore where they want to be with their fitness goals. 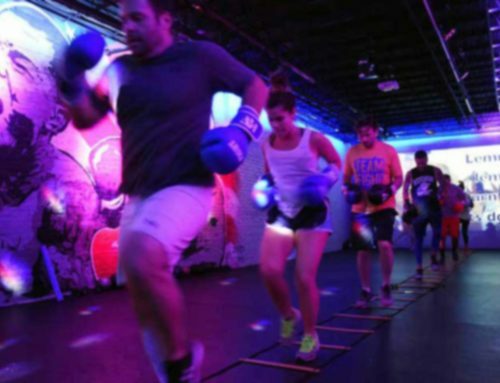 We are known for our high intensity workouts that get you the results you WANT, along with the boxing knowledge you NEED! Saturday, August 26th will be the premiere of our new Fight Club experience! New art work, playlists, haze machine, but most importantly, a NEW WORKOUT! Additionally, we will be offering free food from our own meal prep service Knockout Nutrition, freebies from local vendors, and giveaways! If you decide you want to do Fight Club again, we will have special rates (EXCLUSIVELY FOR THAT DAY) that are a fraction of the normal price! Later that night we are celebrating our 5 year anniversary! From 7-10pm, we will host a party to say thank you to everyone who has set foot in Knockout over the years! We have a few big surprises that night, but we can say there will be free food and drink, as well as more giveaways! We work hard, play just as hard! So go ahead and put us in your calendar for August 26! We promise we will not disappoint! You don’t need to sign up or commit to anything, But you do need to workout hard and enjoy yourself. If you have questions just email us or give us a shout at 443-703-9260.